This highly eye-catching range has been designed specially for young independent readers aged between 6 and 8. Perspectives combines a real emphasis on developing research skills with a visually stunning design that will encourage readers to look at curriculum topics in a different way. "Minibeasts Up Close": Invites readers to take a close look at minibeasts. Each book looks at the anatomy, features and behaviour of a minibeast, introducing information about habitats, reproduction, predators and feeding along the way. It features images of each minibeast that are highly magnified, contoured and almost walking off the page! It includes details about how the creature is classified and about several different species in the group. 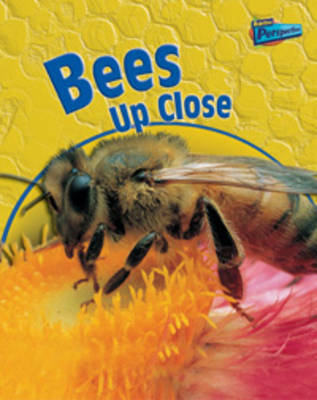 Boxed text provides further interesting information about each minibeast.